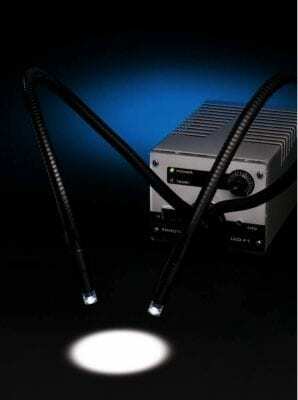 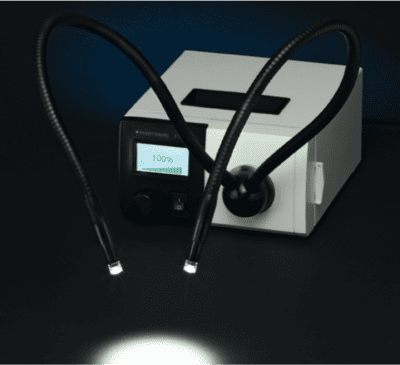 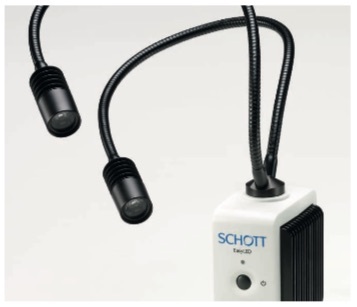 Cold microscope light sources & light guides for stereo microscopy sample illumination. 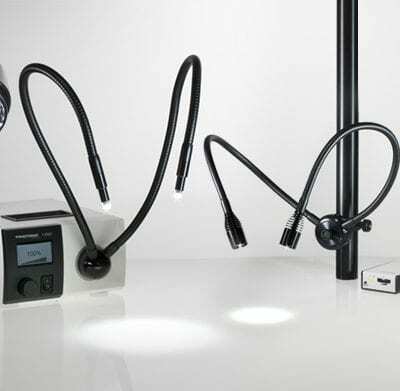 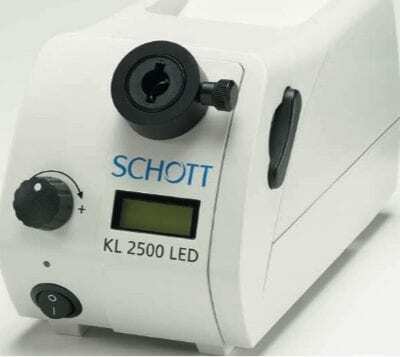 Upgrade your existing light source to new generation LED which may well fit your current light guides. 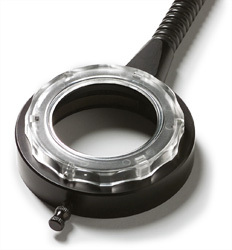 Please do contact MMS Microscopes to discuss your microscopy lab requirements.